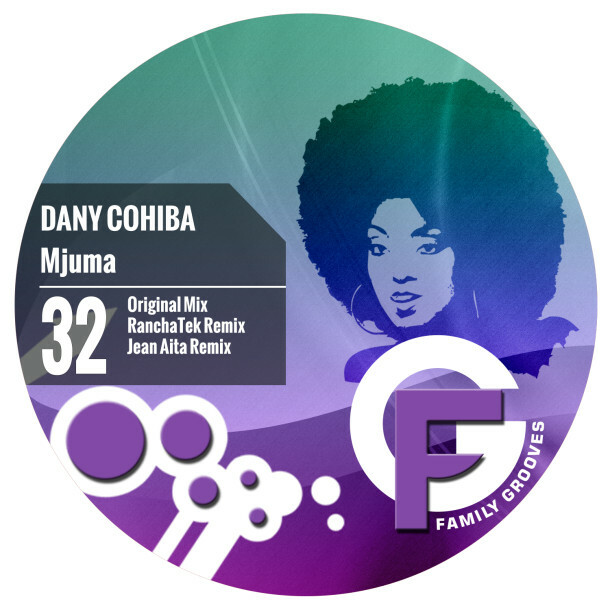 Dany Cohiba presents his vision of melodic and groovy tech house vibe trough a single called “Mjuma”. Vibrating synth with discrete vox stabs and tribal elements will add some dynamics to the dance floor for sure. RanchaTek and Jean Aita are responsible for the remixes, both in very different ways, aimed to please different tastes.